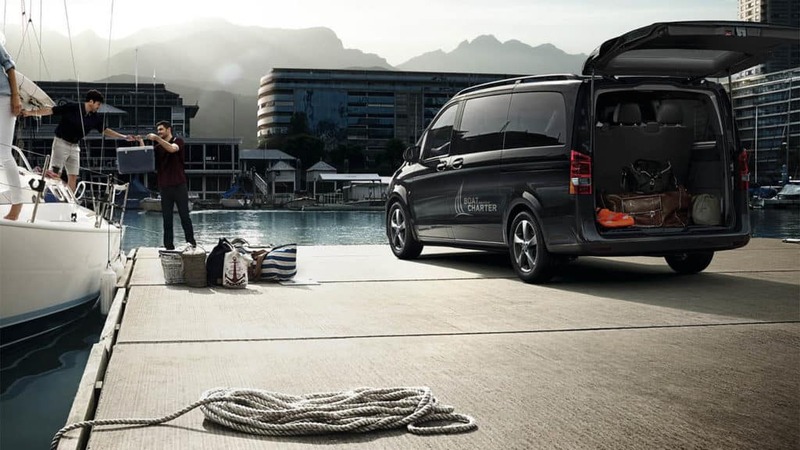 The 2018 Mercedes-Benz Metris is a utility van offered in both Passenger Can and Cargo Van configurations, and you can find it for sale right now at Mercedes-Benz of Fairfield, your Vallejo area Mercedes-Benz dealership in Fairfield. Look into the Mercedes-Benz Metris interior here, and then stop by our dealership to feel out the Mercedes-Benz Metris performance for yourself. The 2018 Mercedes-Benz Metris is offered in both Passenger Van and Cargo Van configurations. Both vans sit on the same platform but are tailored to different utility needs. Max Payload Capacity: Passenger Van – 1,874 lbs. | Cargo Van – 2,502 lbs. Inside the cabin of the 2018 Mercedes-Benz Metris, you’ll find access to a tremendous range of standard and optional comfort, utility, technology and safety features. Comfort – Keep yourself and your entire crew comfortable with a variety of available comfort features, including heated front seats, MB-Tex leatherette upholstery, a climate control system, and rear air conditioning. Utility – Get the most out of your Metris Van with a standard rearview camera and out-swinging rear doors, as well as an easy-to-read driver information display, tie downs, cargo floor rails, and more. Technology – Stay connected to your crew with Bluetooth® hands-free calling and audio connectivity, and keep everybody entertained with an available 9-speaker audio system. Safety – The Metris Van is offered with a variety of driver assistance and safety features, from Crosswind Assist and ATTENTION ASSIST® to Lane Keeping Assist, COLLISION PREVENTION ASSIST, and Blind Spot Assist. 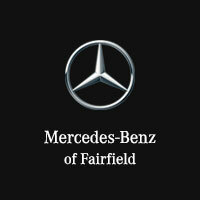 Find the Mercedes-Benz Metris for Sale in Fairfield! The Mercedes-Benz Metris beats the Ford Transit in a head-to-head comparison, and you can find the new Mercedes-Benz Metris for sale right now near Napa alongside other Mercedes-Benz vans at Mercedes-Benz of Fairfield, located at 2950 Auto Mall Parkway in Fairfield, CA. We’re open seven days a week, and you can reach us at (707) 430-0131.